I confess I can't wait for the day when I can put a picture of a guy on my right panel with some cute title like "The Mister" or "The Hubs" or "My Hot & Spicy Lover"...which I think is more my style. Naturally he will love it. I confess I know so many of you are going to be jealous when I tell you I met Chelsea from "Choose to be Happy" Friday night ....and she is just as amazing and stunningly gorgeous in real life as she is on her blog. Happy Monday Dolls....Here We Go! Hahah, awh!! I love your number 1!! confession...I love the Waltons, too! I love all these. Especially the twitter one! Haha, so great! aw you had a blogger meet up, how fun! I'm jealous :) I love your elliptical confession..I do the same with my fav treadmill. haha - these confessions are great, esp. the elliptical one. i totally did the same at my old gym. 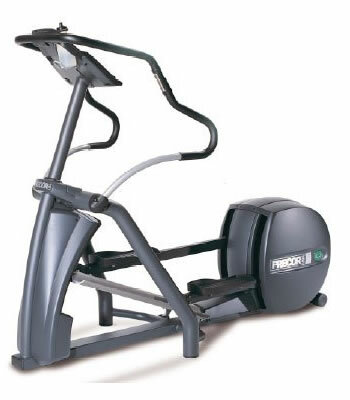 the PI one has all the same kinds of ellipticals so no pickiness here. hehe. I do the same thing with the elliptical. Well, except, I haven't seen an elliptical in quite some time. Outdoor journeys have been my primary exercise this summer. I’m partial to the last confession! Hehe, it was so fun to meet you! 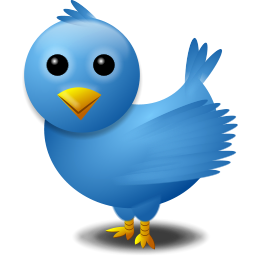 when I first started blogging I would have never guessed I’d make friends too. Its been a really happy, awesome added bonus to this little hobby and it’s so perfect that we live in the same city. Can we hang out again soon?! I love you so very much for linking up... especially because all my catalogued confessions are on my broken computer so I didn't do one this week. 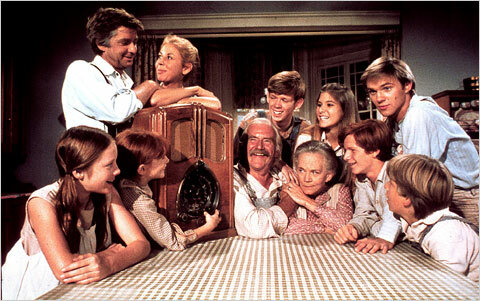 I am NOT 77 years old, but I grew up in the era of Happy Days and the Waltons and LOVED them. Super cute! I love Chelsea! And ellipticals that burn lots of calories! 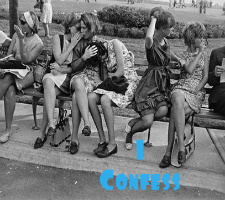 Love your confessions! I loved Happy Days when I was little but I haven't watched it in years! HA- I do the same thing with the elliptical! Ha love this post! First of all, I'll be taking that photo of you and the future Mr. Also, I hate socks too! Sounds like a good weekend to me! I hate socks as well!! Have a great Monday! Found your adorable blog via Chelsea's. Aw, Happy Days was a great show! If I could go everyday not wearing socks I would. They're too constricting. The elliptical that give off the most calories burned is totally necessary! I'm super jealous that you and Chelsea met!! Ahhhhhh. When is my turn? gosh ash you are SUCH a creeper! <3 bahahah! now come creep ova here girl! Am loving the confessions! 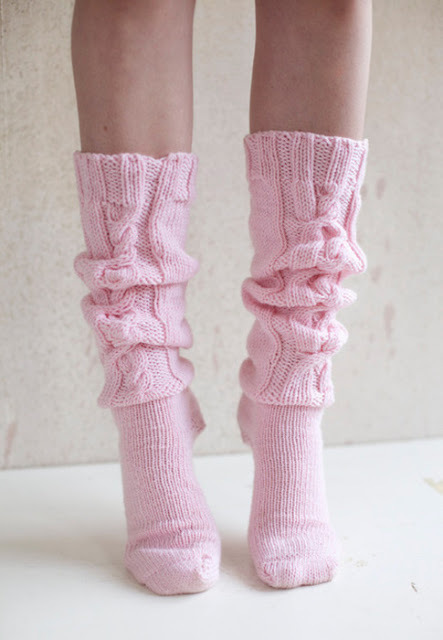 I don't wear socks either, but those pink ones who posted are super cute! As for the twitter friend, I'm jealous! I'd love to meet so many of my twitter pals in real life, and paaaar-ty! I loved every single one of your confessions. My Hot & Spicy Lover... best nickname ever for a guy? Yes. I hate socks too! Sometimes I feel like I'm the only girl in the world who doesn't like them after seeing everyone's colored striped socks, Christmas socks, heart socks. Good to know I'm not alone!!! I HATE socks!! and, well, shoes in general :) Love these confessions! I confess that I too want your first confession in my life - I actually think about what my nickname would be for "the husband"- seems like all the cute one's are taken - ha! Thanks for sharing! im the next one to meet, okay!? total sucker for picking machines that give more calorie burning...hahah makes me feel not so bad when i stuff my face after a workout!